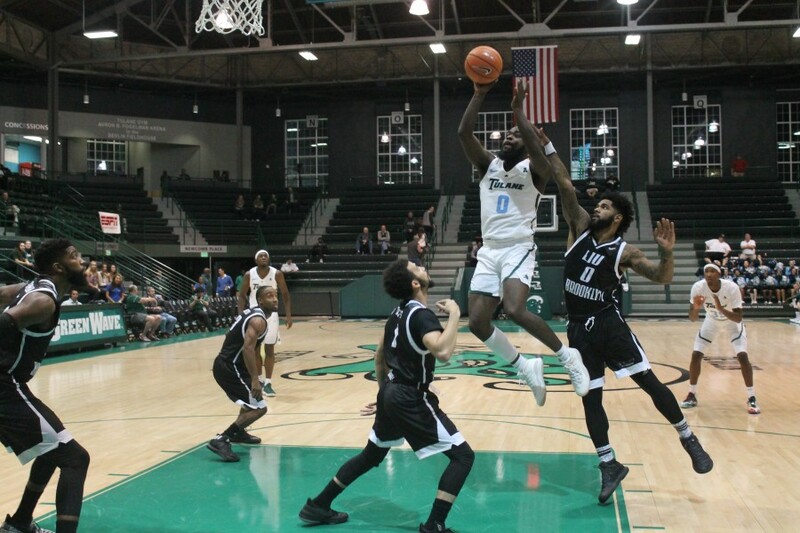 After starting a dreary 1-3 last season, Tulane men’s basketball has changed course for the better and, with a revamped roster, is rolling along at 2-0 to start the season. The team is currently preparing to take this momentum and confidence to the Caribbean as it takes part in the Jamaica Classic at Montego Bay, Jamaica. 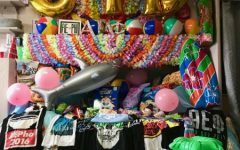 After the Wave’s strong wins this season, including its impressive exhibition win over LSU, this tournament brings cause for excitement and optimism. Along with Tulane, the Jamaica Classic tournament is set to feature seven reputable programs: the Hartford Hawks, Miami University RedHawks, Florida State Seminoles, Colorado State Rams, Fordham Rams and the all-too-familiar Long Island University Blackbirds, whom Tulane defeated this past Friday, holding off a ferocious comeback by the Blackbirds. 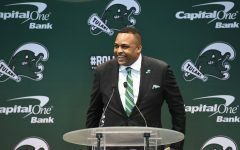 Tulane is scheduled to square off against two of these teams this weekend: Colorado State of the Mountain West Conference and Fordham of the Atlantic 10 Conference. 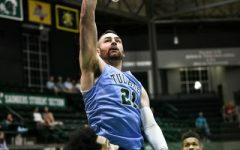 Colorado State, Tulane’s first opponent, has three wins this season, coming against Colorado Mesa University, the University of Northern Colorado and California State University, Sacramento. In the team’s most recent win against Sacramento State, the Rams struggled mightily on offense, shooting only 38 percent from the floor. 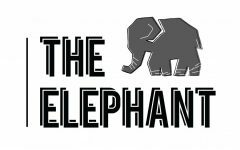 The Rams are known to be quite a young team, which could be a potential weakness in their matchup with Tulane. 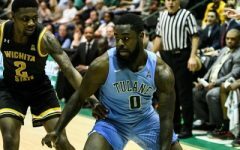 With three wins on the year and two fairly recent NCAA Tournament appearances for the Rams, however, this could be a tricky matchup for the Green Wave. The game could easily go either way. With this in mind, a Tulane win would be quite the statement and momentum builder. 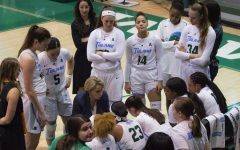 Following the Green Wave’s Friday matchup with Colorado State, Tulane will face off against the Fordham Rams on Sunday evening. Fordham currently has two wins on the season, a fairly close win over LIU Brooklyn and a blowout win over Fredonia State. In addition, the Rams have one low-scoring, close loss to the Miami RedHawks. Fordham has struggled of late in the Atlantic 10, having only one winning season in the past 10 years. With this in mind and with the current tide of momentum for the Green Wave, Tulane has quite a healthy chance to pull off this win. Following the brief Jamaica Classic Tournament, Tulane will return to New Orleans to play the Miami RedHawks on Wednesday, Nov. 22. 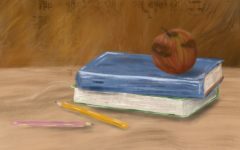 After this game, the Green Wave will go on to play Georgia State, Alcorn State and finally the No. 9 North Carolina Tar Heels, which will arguably be the toughest matchup this season and a rematch of last season’s opener, in which the Green Wave fell 95-75. 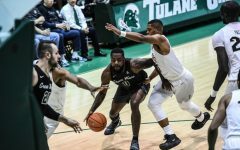 Though the Green Wave’s schedule will only get tougher as the year progresses, its performance so far already has fans hopeful for a winning season, something Tulane has not seen since its 2012-13 campaign when the team was still a member of the now-defunct Conference-USA. Already four wins away from matching last year’s total, the Wave is ready, willing and able to roll.